If you’re looking for a fun gift for someone then the Aroma Home Mobile Phone Holder is perfect. 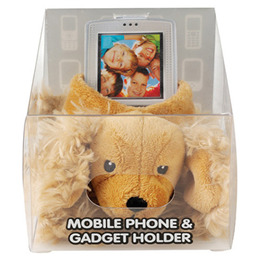 This phone holder is a fun way to keep track of and securely hold your much loved mobile phone or gadget. 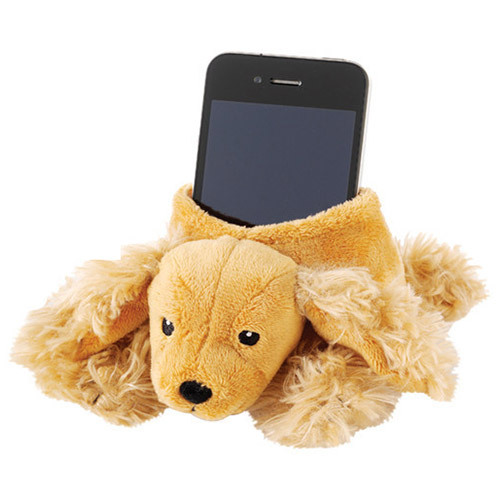 This Spaniel mobile phone holder is made from top quality super soft fabrics. These cheerful characters are suitable for an iPhone, Backberry, iPod, Nano or MP3 Player. Below are reviews of Aroma Home Phone & Gadget Holder - Spaniel by bodykind customers. If you have tried this product we'd love to hear what you think so please leave a review.